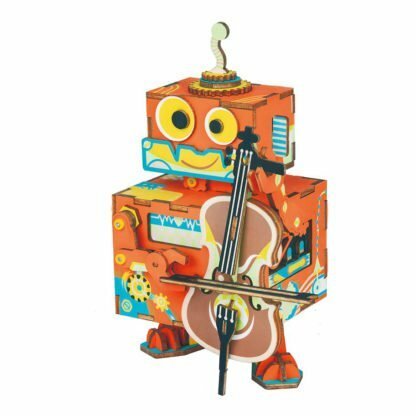 This little performer is actually a robot playing a cello – they are getting clever these robots! 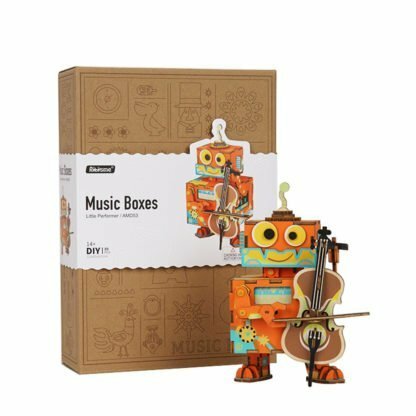 A cute little music box with a great talent! We love the motion of this design – the robot is having so very clever!